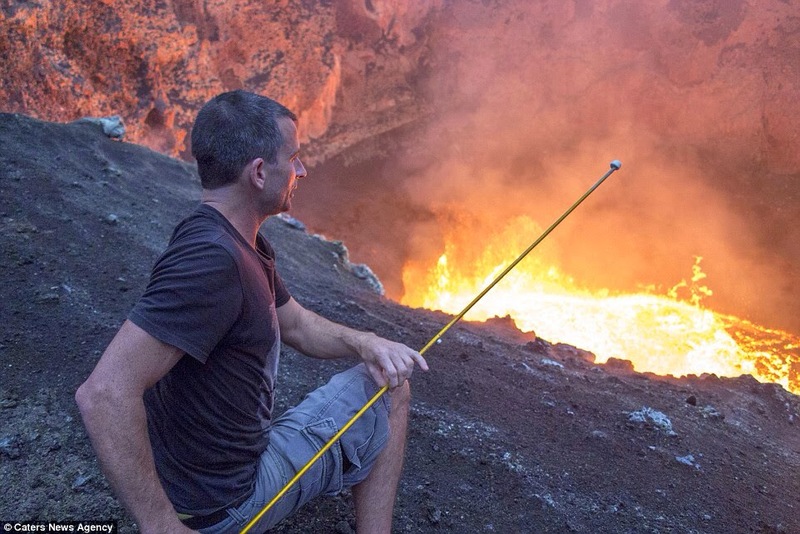 After New Zealand volcano experts Bradley Ambrose and Simon Turner descended 1,312ft (400m) deep into the Marcum Crater on Vanuatu, they paused near the lava lake so that Turner could toss back a beer and toast a marshmallow on a tent pole. But it was more than just the world's most extreme photo op, according to Turner: "It ended up being one of the most perfectly-cooked marshmallows I have ever tasted. 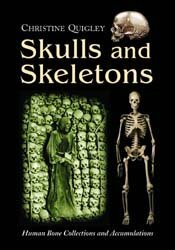 'Perfect and crusty on the outside without being burned - it had just the right amount of a gooey centre but without getting it all over your fingers."